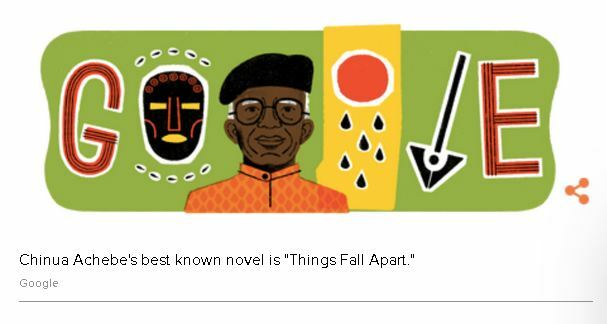 Google acknowledged one of the Africa`s celebrated author Chinua Achebe with a doodle on its homepage on Thursday – the same day that would have been his birthday. 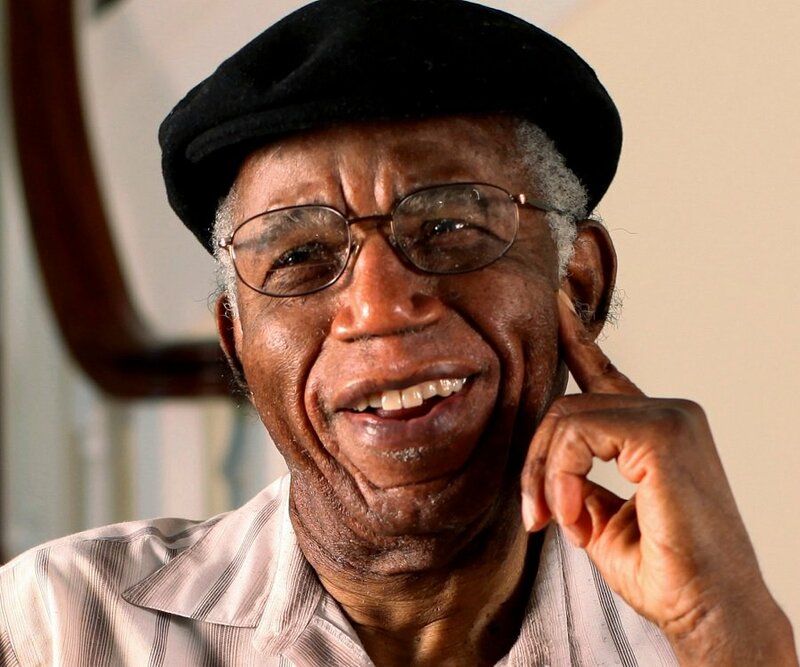 Achebe who wrote Uncle Ben`s Choice short story which is also among other short stories in the secondary literature book called “Looking for a Rain God”, has been described as ‘father of modern African literature’ with writing that projected his Nigerian culture and also African culture globally at a time when much of the continent was freshly free from the shackles of colonialism. The literary icon passed away March 2013 in the US, aged 82. His journey to literary greatness started with Things Fall Apart, his first book. Released nearly 60 years ago in 1958, it’s regarded as one of the most widely read books in Africa. It’s since been translated into fifty languages and has sold over ten million copies.